I remember how stressed and nervous I was straight out of university when I had to find a job. It all hit me at once that I didn’t know where to start, from writing cover letters, resumes, key selection criteria and the list goes on. Fast forward ten years and I have a greater understanding of the application process, but not as much as today’s expert Nige Otto. Nige is the Teaching Division Manager for ANZUK in Melbourne which is one of the biggest teaching agencies in the world. 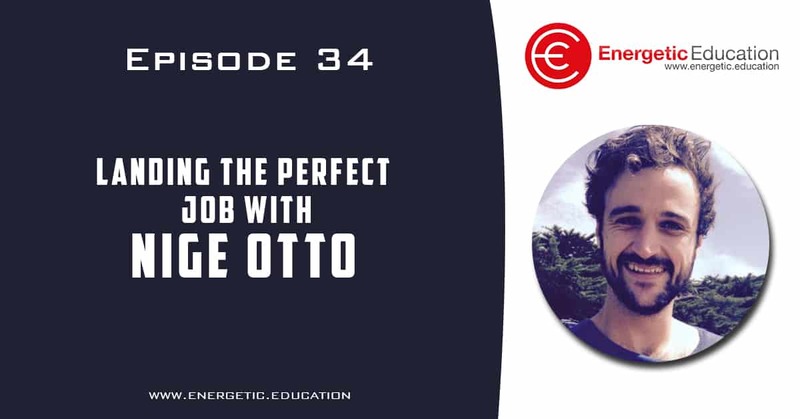 In today’s episode Nige uses his years of experience to talk you through the do’s and don’ts in regard to applying for jobs, his top tips and one of the best team building activities I have ever heard. Grab a pen and paper as today’s episode is full of information for new teachers right through to experienced teachers who may be looking for a new position or change of environment.